How can it possibly be the beginning of April?!? Well it is!! I’m giddy about the feelings of spring, they are a blessing, a breeze of hope and a healer to my soul. 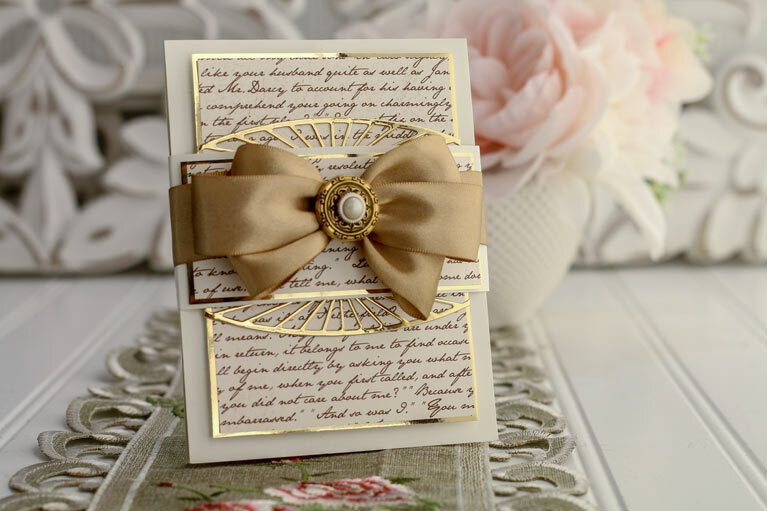 I’m tickled to jump in on a beautiful morning to share my new Die of the Month – it’s called Elegant Swivel and Sashay Die Set. 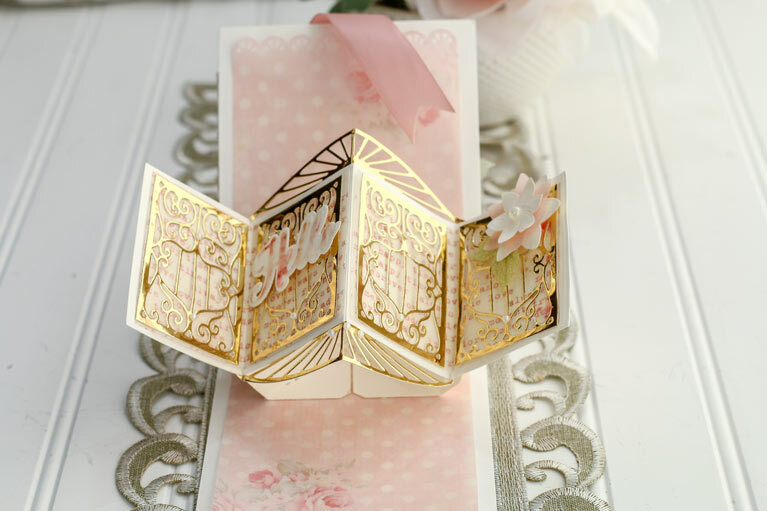 It’s an interactive card with an elegant twist. The thing that I love most about this die set is that even if you are not into interactive, with all the other sweet and cozy little pieces you can make a regular card. 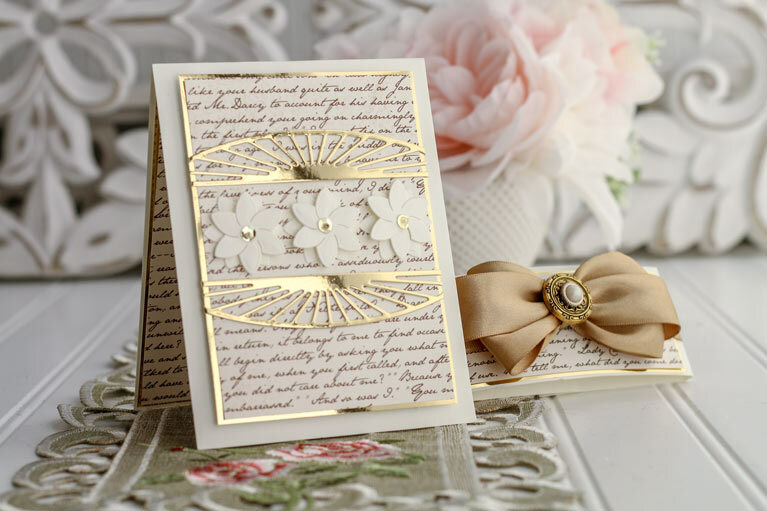 This month’s die has 20 pieces including a swivel mechanism, four words, four flowers, an adorable scalloped panel, and some more elegant touches. I normally make 5 x 7 cards but this set is sized to accommodate the A2 folks!! It will make an A2 card and can be sized up to make 5 x 7 as you will see in my samples. My goal was to create a set that would make a lovely pop up card that could be downplayed to make a normal card as well. 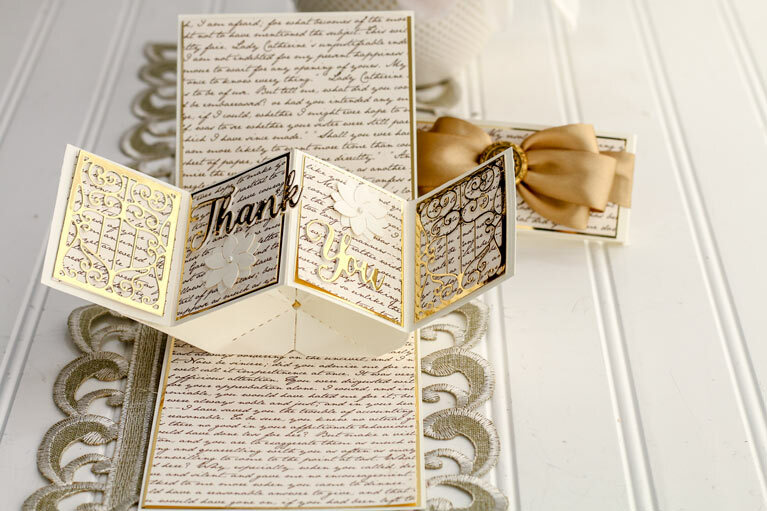 This one is a no brainer – for the basic swivel card, there is no measuring, just cut and glue. I will say the card looks lovely when you add matted panels on the inside and out and that’s what I’ve done with my samples. Wanna see how it is made? And the inside :-) I created the little starburst edging just to add a little bit of flair. To me, for this card, the sentiment says it all!! This will eventually go out to a friend that has helped me so much in the last month. To her I just can’t say thank you enough – that’s why it’s stamped four times, lol!! This card uses the interactive element but turned sideways for a landscape card. Card size is 4-3/4″ Wide x 6″ Tall. And here is the inside. I love the real estate that is available for sentiments in this format of card. But, truth be known, all the delicate little parts an pieces here work spectacularly with everything in your stash for everyday cards. 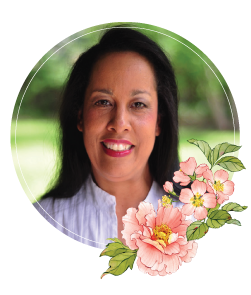 That’s my share for you with the April 2019 Die of the Month – thank you for letting me walk though my though process and what I wanted to create! 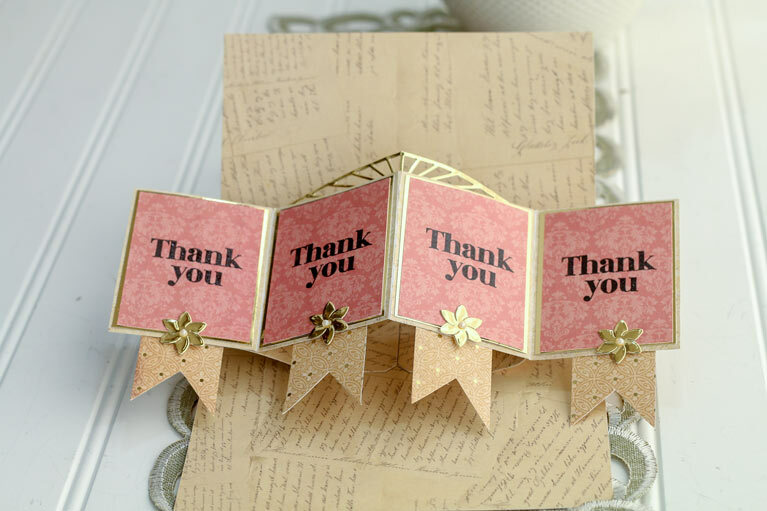 Pop over to the Spellbinders Blog to ——>THIS POST <——– to have a look at many more pictures of the Elegant Swivel and Sashay Die Set. If you are already a member or have purchased any of the Die of the Month Dies, I hope you’ll leave a review of the die on the Club Page —-> HERE. Your constructive thoughts help others know if they want to give the die a try. Likewise, if you aren’t sure – be sure to go read the reviews – they will help you know if this one is for you. 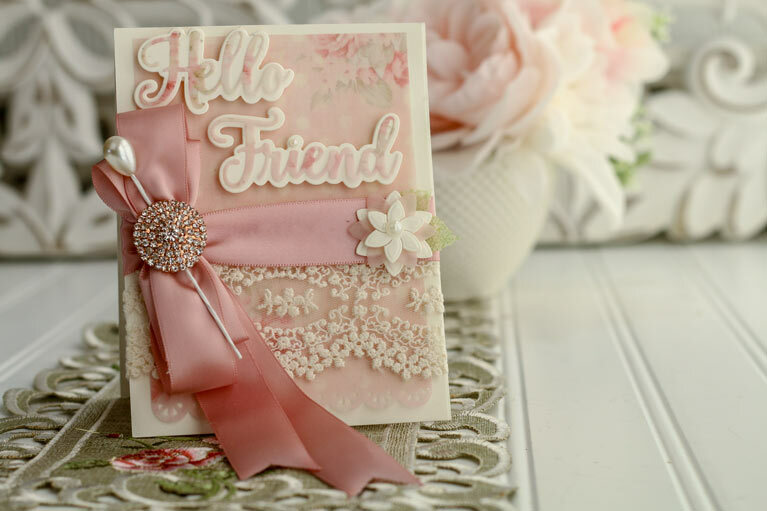 Accessories: Amazing Paper Grace Dies by Spellbinders, Amazing Paper Grace April 2019 Die of the Month. 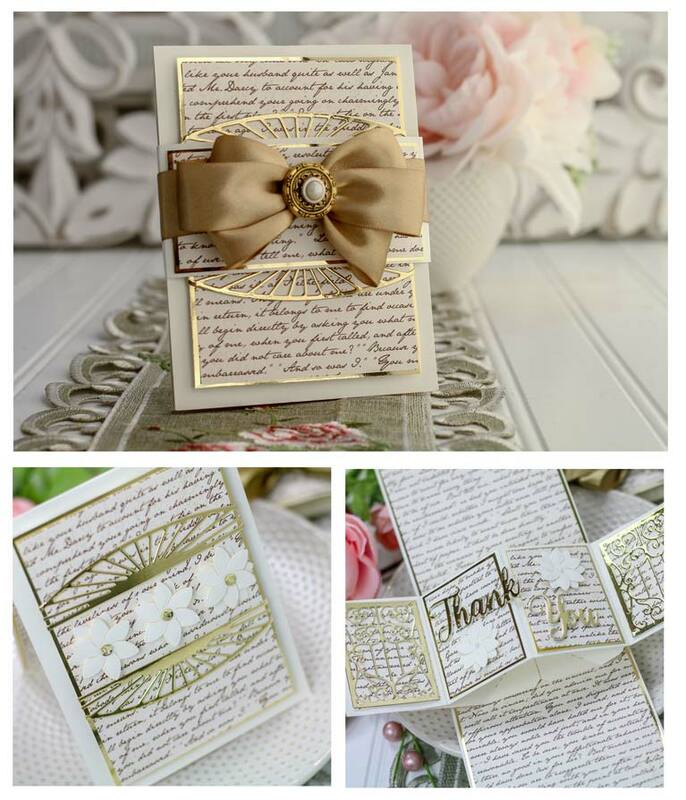 So last month I asked you to leave a comment telling me how many years you’ve been cardmaking. I was blown away!! I have a friend that says people last an average of 6 years with a hobby before moving on and I told her that I begged to differ :-) I’ve been making cards since the mid 1990’s and I see I’m in very good company here because many of you have been at it for that long as well. I say it’s a way of life. If you have it in your heart to create with your hands I find that it’s something that you do in all corners of your life. In fact, I’ve been making with my hands since childhood. One of my favorite hobbies is sewing and I’ve spent my whole likfe doing it – sometimes with little things, sometimes with big. How about you – what other hobby has been a cornerstone of your life? Love and look forward to the new Monthly die. Know I will not be disappointed. I was kinda shocked to see the pop up card you did for this blog. I have not had a chance to watch the video so am anxious to see how you did yours! Happy spring to you and glad to hear you have some help in your “real” life. If I lived closer, I’d help as well!! I like your mechanism for the pop up better than what I have (after watching the video). OH BECCA! You have hit the right note with this die this month! I’ve been wanting an Interactive Die JUST LIKE THIS for SO LONG! I’ve put off getting it… LOL AND NOW, YOU have brought it to me! I LOVE that this is also good for A2 Size cards—they mail easier, & that is mostly how I send my cards to recipients! LOVE the intricate pieces you’ve put in this too! LOVE! LOVE, your samples! Can’t wait to see what your design team does with this too! Oh boy, Oh boy, Oh boy! I love, love, love this month’s collection of dies. Interactive cards are one of my current obsessions and I’ve made twist mechanisms that are far more labor intensive – these dies simplify the process a bunch. I think cards like this truly make the card a gift – you open it up and “SURPRISE!”, such a delight. No doubt about it, this collection will be a staple in my toolbox. Can’t wait! I think you are so right. Many hobbies of our youth become lifelong passions. One thing I love about card making is that I’ve incorporated other hobbies into it: calligraphy, origami, rubber stamping, mizuhiki cord knotting, Pergamano (dry vellum embossing), etc). My other hobby is music and it’s taken different expressions through the years: violinist, guitarist, choral singer, singer/songwriter and song leader. Singing is so important that it just doesn’t feel like I’m breathing fully unless I’m singing. In the same way, I feel a kind of distress if I’m not taking time to make cards plus they hold a central place in the communities I’m a part of. 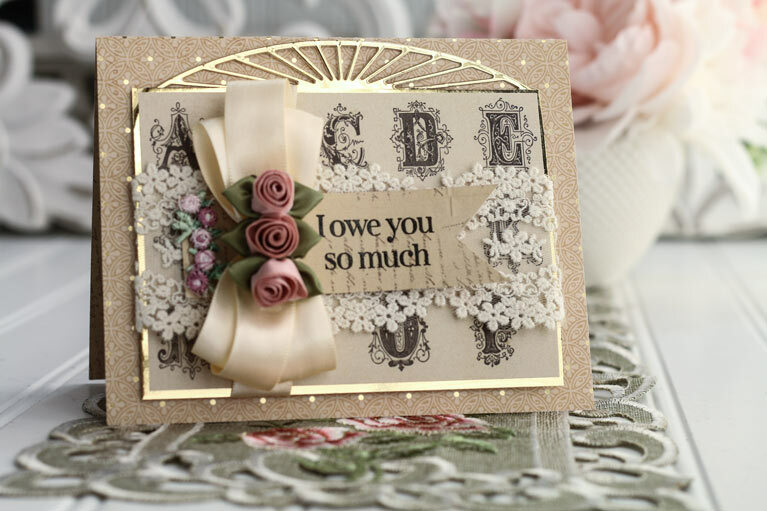 Good morning Becca, your die of the month is stunning, as are the cards you have made with them. Good morning Becca, just fabulousxxx!! !